3 Beds 3 Baths 1,932 Sq. ft. Wonderful 3 bed, 3 BA condo in sought after Acquilus building on 6th floor. Wood floors throughout except tile in kitchen & baths. Kitchen with Sub-Zero refrigerator & Thermador appls plus sellers added 6 burner gas cooktop, gorgeous new granite & additional pantry. Spacious dining & living areas, sliding glass doors to oversized balcony where you can have a gas grill or summer kitchen added. Lux master with sliding glass doors to ocean view lanai, 2 walk-ins & bath with jetted tub & separate shower. 2 other bedrooms - one is ensuite. Inside laundry room. Automatic hurricane shutters. 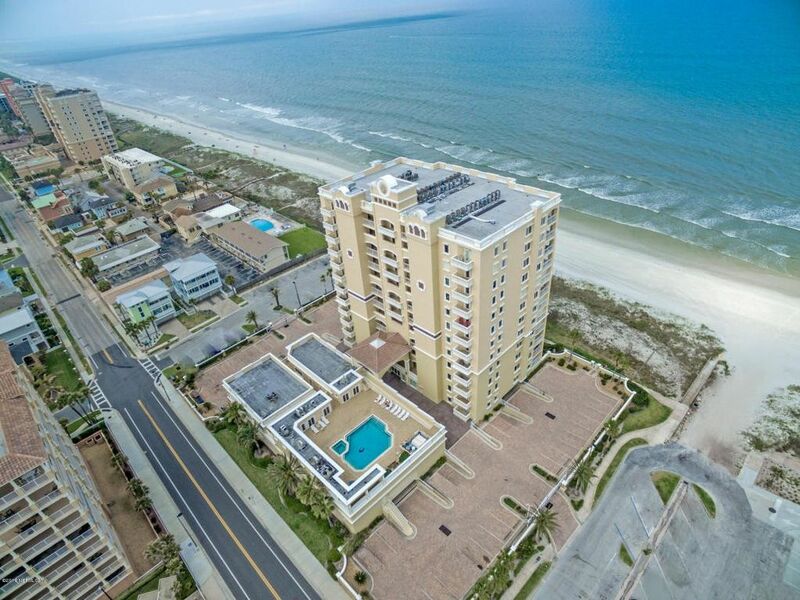 Very well maintained & managed building with lovely ocean view heated pool, hot tub & fitness room. Another unique feature is a large private garage & one assigned outdoor parking space.